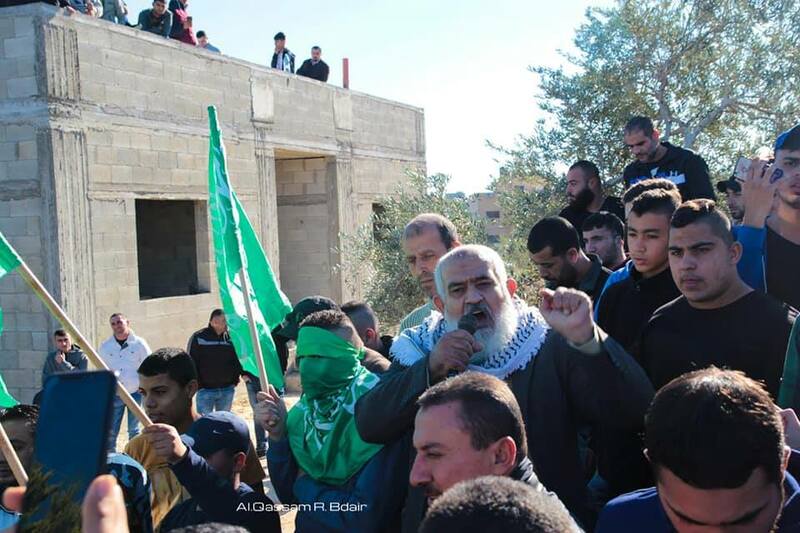 Kfar Qadum: Reports of over 30 wounded during ongoing violence between Arab residents of the town and Jews. 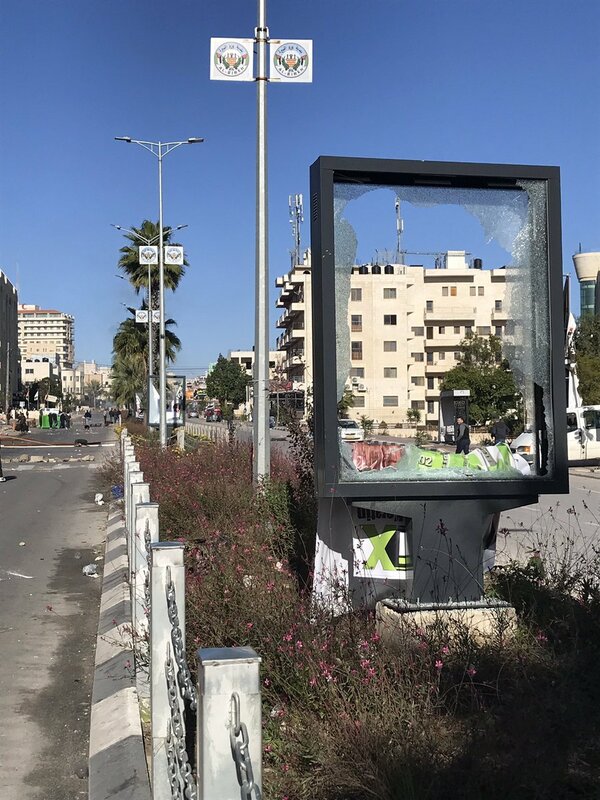 Local sources: rioters target a police vehicle with Molotov cocktails in the town of Tur in Jerusalem. President Erdoğan expressed his condolences to Hamas leader Heniyye for the death of his brother Halid Heniyye. President Recep Tayyip Erdoğan had a phone call with Ismail Heniyye, the head of the Hamas Political Bureau. The outbreak of clashes between Palestinians and troops in the village of Issawiya in Jerusalem. 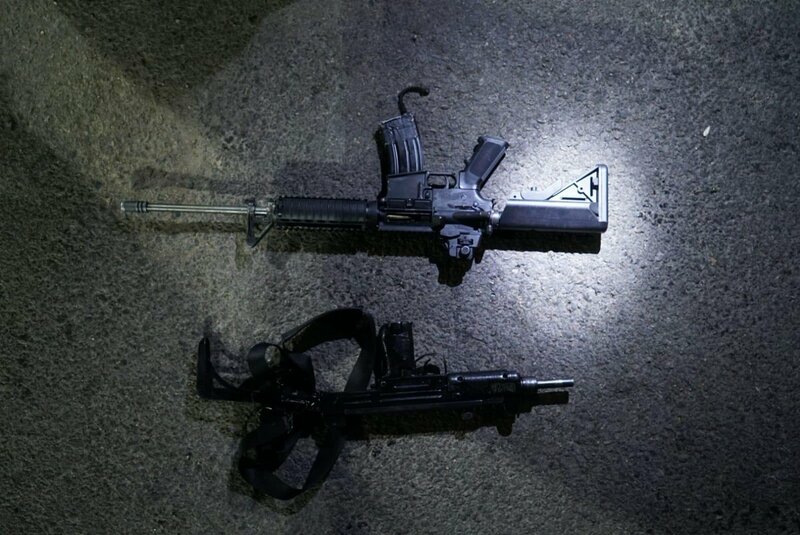 During operational activity in Hebron, Israeli army troops found an M16 assault rifle and an Uzi sub-machine gun in a vehicle. The passengers were apprehended and transferred to security forces for further questioning. West Bank Health ministry: One man killed by Israeli gunfire during rioting in the Jalazoun camp in Ramallah. 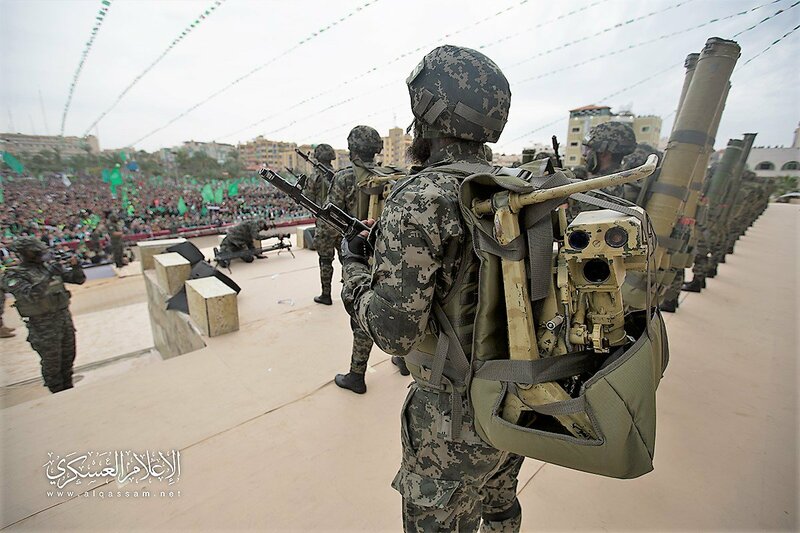 Gaza Health ministry: Forty-six citizens were wounded by Israeli forces, including a medic and a journalist in the eastern Gaza Strip. Clashes erupted with troops at Huwwara checkpoint in Nablus. President Erdoğan: Israel has been deliberately trying to erase the traces of the Islamic heritage in Jerusalem for the last 50 years. Injuries reported during clashes with PA Security Services near Hevron. 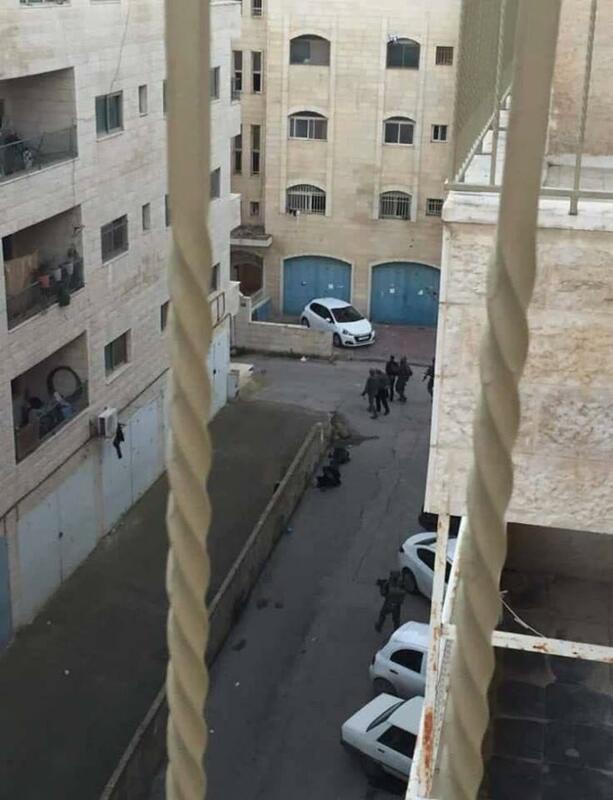 Hevron: PA forces arresting people as they leave the al-Hussein Mosque, have declared the area a closed military zone. 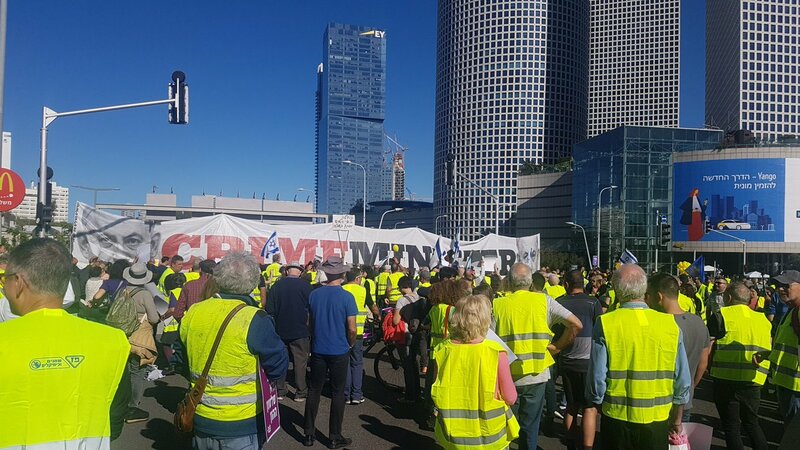 The protest of the "yellow vests" came to Tel Aviv in protest of the cost of living and the rise in prices with the participation of hundreds of demonstrators. Hundreds of rioters are gathering in the Village of al Mughir, near Ramallah and is becoming violent. Clashes broke out between forces and youths in the village of Mughayir east of Ramallah. An Israeli army soldier was moderately to severely injured after a man struck him with a rock at a military post adjacent to Beit El. The details of the incident are being examined. 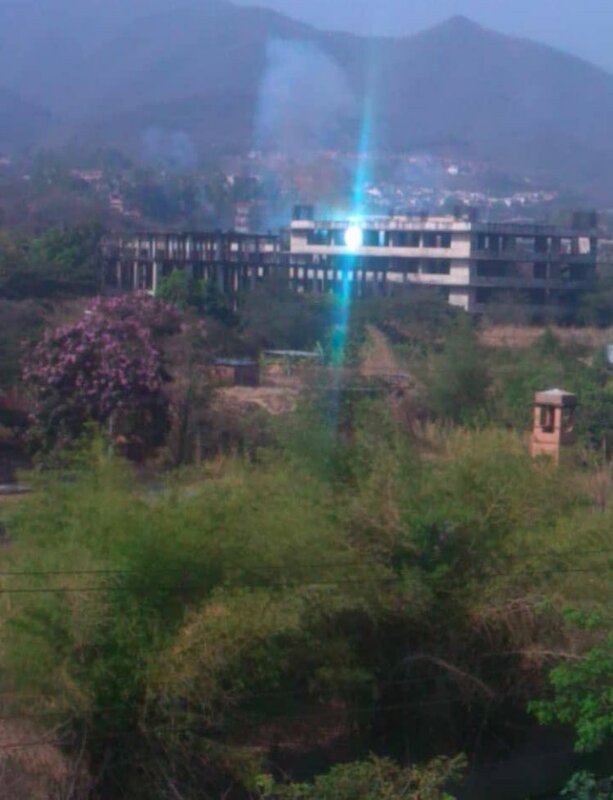 The soldier was evacuated for medical treatment. 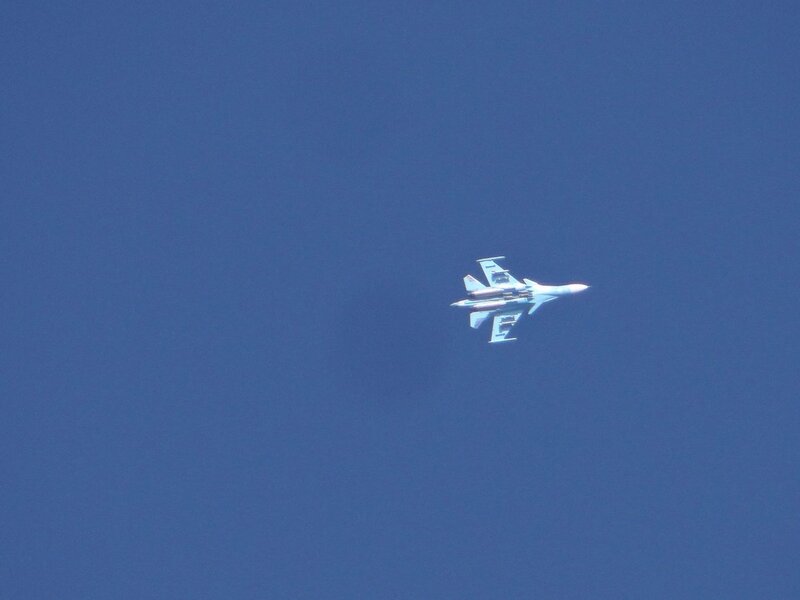 IDF troops are searching the area. Clashes in the town of Bitin, north of Ramallah, and a young man was shot in the hand.